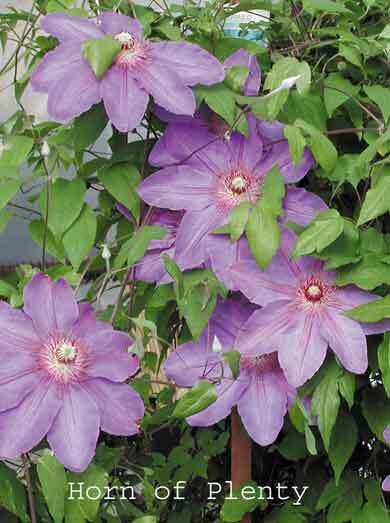 Impressive 6-9" (15-23cm) rosy-purple flowers from June to September. Mature height 8-12' (2.5-3.5m). Pruning group B2.